Carol M. Hladik, age 71, of Ephratah, passed away on Tuesday, December 4, 2018, at her residence, surrounded by her loving family. She was born on October 31, 1947, in Gloversville, a daughter of the late George Blackwood and Drusilla Moore Blackwood. Carol worked for many years as a Direct Care Coordinator for Lexington Center until her retirement in 2012. She enjoyed picnics, camping, fishing and Memorial Day weekend trips. She is survived by her companion, Joseph Simonds; two sons, David Hladik (Renee) and Brian Hladik (Denise); two daughters, Drusilla Williams (Hubert) and Sondra Nichols (Dan Sparks); twelve grandchildren; one great-grandchild; and several nieces and nephews. In addition to her parents, Carol was predeceased by her two sisters, Jean Blackwood and Joan Blackwood. Funeral services will be conducted at 6 p.m. on Friday, December 7, 2018, at the A.G. Cole Funeral Home Inc., 215 E. Main Street, Johnstown, with the Rev. Chris Hamm officiating. Visitation for family and friends will be on Friday, December 7, prior to the service from 4 p.m. to 6 p.m. at the funeral home. Spring interment will be in the Ephratah Rural Cemetery. 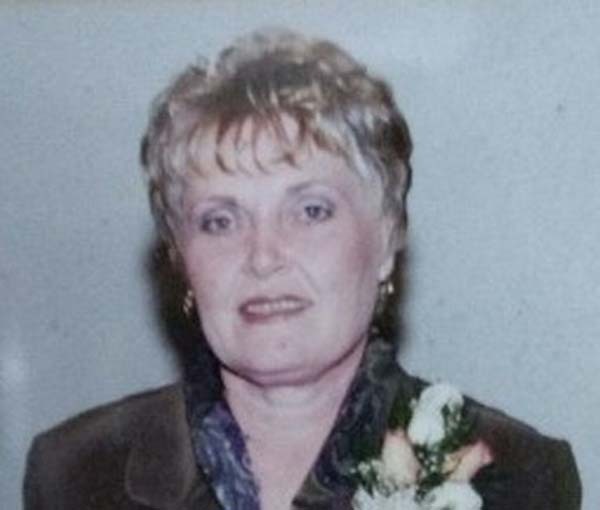 Contributions in Carol’s memory may be made to Mountain Valley Hospice, 108 Steele Avenue, Gloversville, New York 12078. Condolences to the family may be made online by visiting or website at www.agcolefuneralhome.com.